The YMCA of Orange County offers Adult Basketball Leagues for men and women ages 18 and over. Running, jumping and quick lateral movements performed in basketball provide a significant amount of aerobic exercise and a full body workout that is great for cardiovascular health. 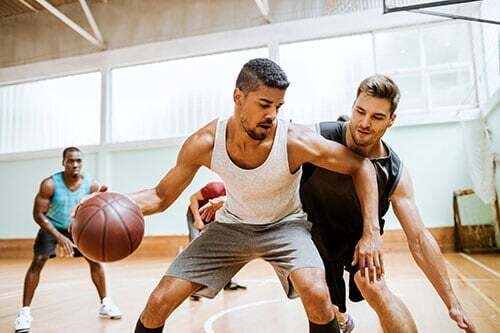 Whether you are a seasoned athlete or just looking to explore a new hobby, YMCA basketball a great way to stay active, have fun, and meet new people. YMCA Martial Arts classes develop strength, balance, flexibility, and self-defense skills in a fun and supportive environment that emphasizes character development and self-discipline. Martial Arts may be beneficial in controlling the stress and tension in your life, taking off excess weight and helpful in learning effective self-defense. 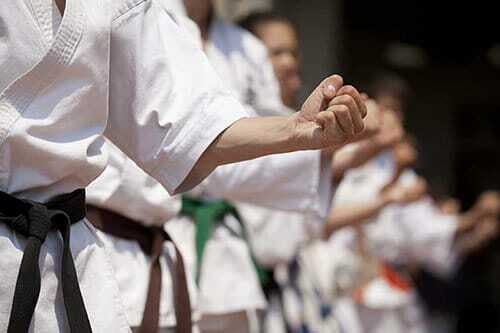 Along with looking and feeling better, practicing martial arts can increase self-confidence. 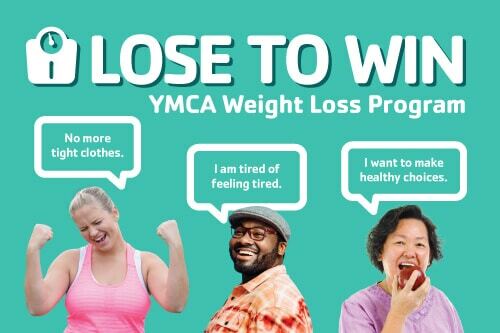 YMCA Adult Soccer Arena Leagues offer recreation, fitness, competition and skill development for adults seeking a fun way to stay fit and connected. 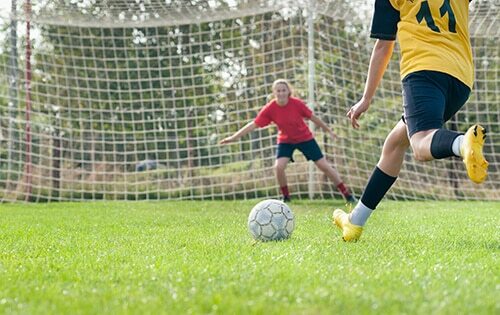 As play during soccer is continuous, soccer is great for fitness and cardiovascular health. People of various ages and skill levels can participate in soccer, with those of various sizes being able to do equally well. Soccer can be a great workout and lots of fun. The YMCA of Orange County offers Adult Volleyball Leagues for men and women ages 18 and over. Playing volleyball helps build agility, coordination, speed and balance, and improves hand-eye coordination. Volleyball requires that teammates work cooperatively and at a fast pace, which can help improve interpersonal skills as well. Playing volleyball may also enhance your energy level and improve overall performance in other sports and workouts.